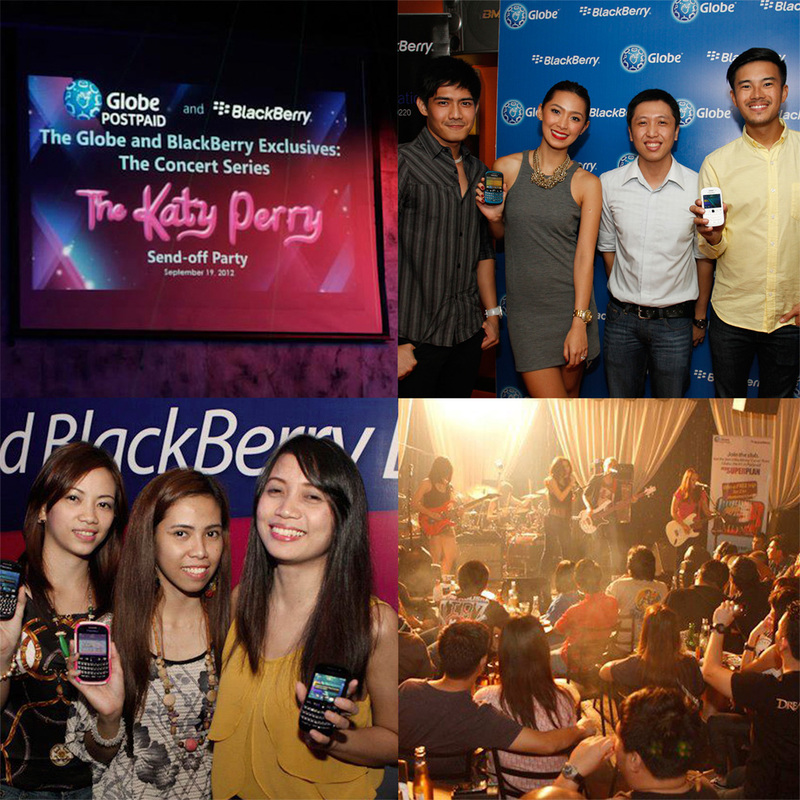 Through Tiger 22, Globe & Blackberry created the biggest concert fly away promo! Each month, more and more winners will get the chance to go on a trip to watch the concert of their dreams – Katy Perry in Singapore, Madonna in Los Angeles, and Cold Play in Australia. On-Air Call-In Promo wherein listeners can get a chance to win an all expense paid trip to watch the biggest concerts by calling in and availing of Globe-Blackberry offers. Call-to-Action posts and tweets in radio station and DJ social media pages to join the promo and also give real-time updates of the concert!